Holiday shopping can be tedious, friends and family can be hard to buy for, and winter weeks can be dreary. This holiday season six local crafting classes offer a fun way to make handmade gifts and one gift wrapping workshop adds a unique touch to already purchased presents. For those who want to get into the holiday crafting spirit, there are creative expression classes available to make wreaths, tabletop trees or holiday arrangements. Cheryl Wilks, a floral educator and florist, leads each workshop, with supplies provided. 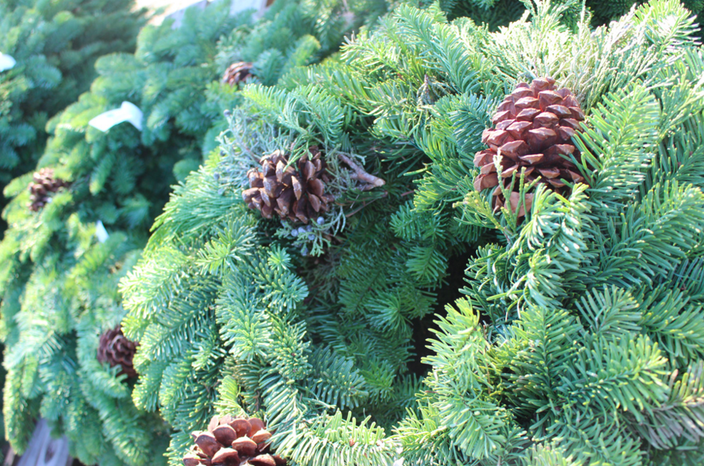 Holiday wreaths can be made on Saturday, Dec. 5, from 10:30 a.m. to 12:30 p.m. The member adult price is $45; a nonmember adult is $50. The class for tabletop trees is Saturday, Dec. 12, from 9:30 a.m. to noon. The member adult price is $50, while a nonmember adult is $60. A final holiday-themed class is offered Saturday, Dec. 19, from 10:30 a.m. to 12:30 p.m. Attendees can create a floral arrangement for their dinner table, fireplace or other home display. The member adult price is $50; a nonmember adult is $60. Learn to make a holiday wreath to take home at this event. Frames, various greens and decorations like fall fruits, pine cones, bows and ornaments will be provided. Base fee includes wreath frame, wire, and greens but decorations are extra. For this class, located at the Paper Source store in Ardmore, attendees are asked to bring three boxed gifts (no larger than a shirt box). Instructors will teach the class gift wrapping essentials and how to create festive tags and elegant accents. Skills taught will include how to hide package seams, how to tie bows, how to heat emboss and more. Along with wrapping three boxes, attendees will also make a small gift wrap set. Solid gift wrap, ribbon and accents will be provided. Printed holiday wrap to use in the class will be for sale for 10% off and those that buy two seats at the same time will save 10% off each seat. For those that cannot make the event, there is an option to schedule the class as a private event for five or more guests. Elise Hanks from Terra Luna, a local herbal product store, helps attendees create a collection of cold fighting herbal remedies including tinctures, syrups, and nasal steams. The class will also teach about a variety of herbs and their best uses for colds and other winter ailments. All materials included and beginners welcome. Drinks and snacks will be provided for the duration of the class, as well as 10 percent off in store. $5 discount when two tickets to the event purchased at once. Attendees will learn natural dye processes, like dyeing with beets onion skins, and turmeric. Technical skills will also be taught. At the end of the event, attendees will have a dyed scarf to gift or keep. All materials will be provided and beginners are welcome. Needle felting is a popular fiber arts craft that creates felt without the use of water. Special needles are used as a sculpting tool to create three-dimensional forms. 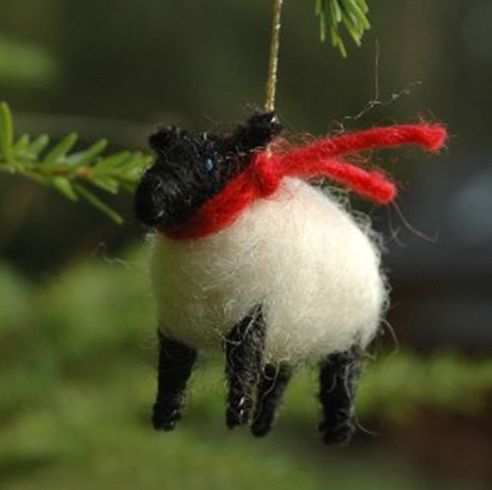 The process is easy to learn and everything needed to begin creating a wool holiday ornament will be provided at the workshop. The instructors are a mother and daughter who raise their own sheep, whose wool will be used for the class.